Lazy Sunday and probably you’re late to wake up and check out the news, but we have already covered up the best pieces of news so that you don’t miss new updates and also the ones that you may have probably missed this week. Among the latest updates, there is the latest announcement from BSNL, the state-run company which has offered a whopping 250GB data to its broadband users and yes, you will have to pay less than Re. 1 to avail this offer. We will get back to this later, meanwhile, Acer has launched their ultra cool Predator 21X with humongous dual Nvidia GTX 1080 GPUs. Jio continues top trend all over India and we have some updates if you are going to grab a SIM card. Well, we have more. Keep scrolling through this article to know more. Hold on buddy! Not a big deal, really. 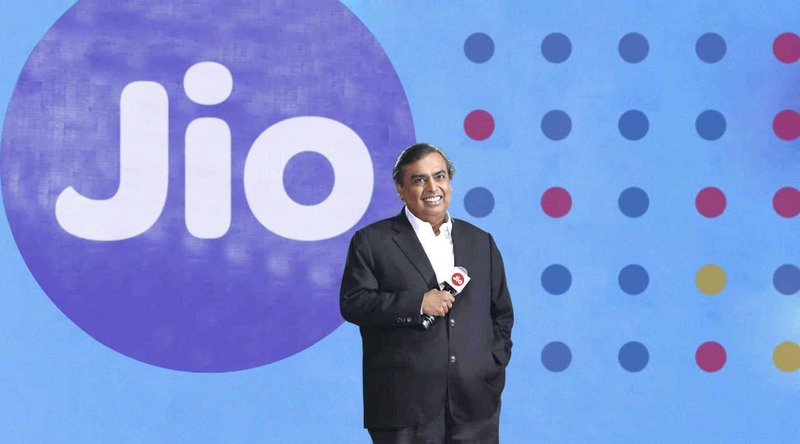 But if you are a data-centric smartphone user, it may be a good deal for you as Jio starts its commercial service from today. Yes, that’s right, if you haven’t grab a SIM card yet, just rush to the nearest Reliance Digital or any Jio retailer and grab a SIM fast. You will get unlimited data, SMS and voice calls with all the jio Digital Services, but yes, they are not truly unlimited. Forget about unlimited data, it’s not happening because Reliance will put a cap on data, as they have indicated the same by stating that they will offer 4GB data/day, and then will reduce the speed to 128kbps. So, not truly unlimited. But yes, now you can enjoy everything for free upto December 31st, 2016. We have heard about a few case, where the Galaxy Note 7 exploded. Samsung has officially announced that they will be temporarily halting the sales due to Galaxy Note 7 exploding battery and till now, Samsung has officially acknowledged 35 cases. The president of Samsung’s mobile business Koh Dong-jin has stated that only 24 units out of a million have been affected, however Samsung has sold over 2.5 million units till now. So, if you are a Galaxy Note 7 user, we will advise you to stop using it for a while. Acer Predator 21X is the first of its kind, because it has a curved display that we have never seen on a gaming notebook. Well, that’s not all, it is powered by dual Nvidia GTX1080 GPUs and Acer has integrated Tobii eye-tracking technology in it, which will let you control movement in the game just by looking around. The laptop comes with a mechanical keyboard and the number pad can flip into a trackpad as well. The maximum RAM it can hold is upto 64GB. There are 5 cooling fans, among which one is clearly visible. There are no other details as of now, but probably everything will be revealed soon as it gets launched in January. Unbelievable? No, it’s possible. Following up the telecom market war, state-run BSNL has come up with something great. The PSU has just announced that they will offer 300GB of data per month for Rs. 249 only to its broadband customers. The plan will be effective from September 9th and any broadband customer can avail this offer. The offer will be valid for 6 months after which they can revert back to regular broadband plans. However, there will be no capping case of speed and all users will get 2MB/s speed on this new plan. 300GB/month for 6 months? Looks like I need to get one more 1TB or 2TB HDD soon. Reliance Communications has come with a new pack. For Rs. 39 users can call for up to 300 minutes via WhatsApp, Skype, Facebook, Viber, Google Hangouts to anywhere. And this will be valid for 4G LTE users as RCom has started its 4G service in Gujrat and they will offer this introductory plan to its home circle first. If you’re rich and a 90s’ kid, you should grab this one for sure. 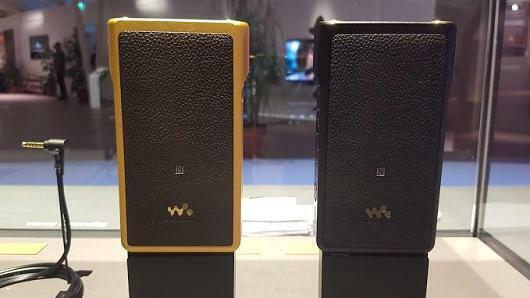 Sony just made a gold plated Walkman reality. The Walkman comes in two variants- the WM1Z and WM1A. Both will offer premium high-quality music and the convenience of Bluetooth so that you can play your favorite music to any other speakers. 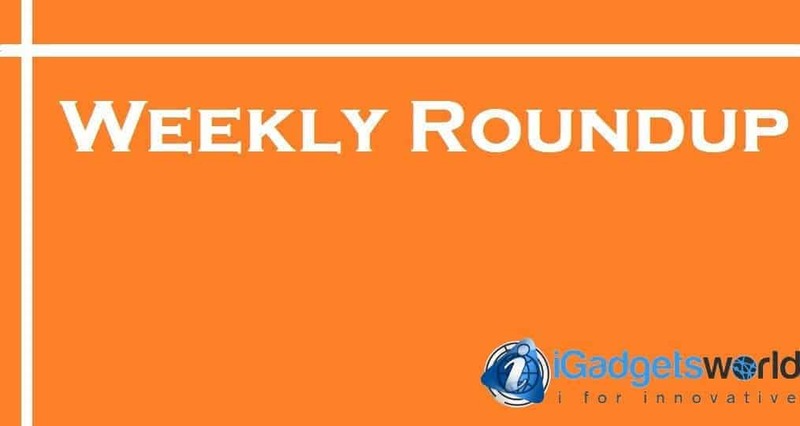 So, here was our quick roundup from the last one week. If you have liked this short news coverage out of everything please share it with your friends and also, join us on Facebook for all the latest updates, news, leaks and more. Previous articleThe most striking announcements of the IFA 2016!